If you missed Above the Book with Ebbe Altberg session at VWBPE 2018 on Thursday 15th March here is the full recording of it. This year the one hour session was done somewhere else on the grid and was broadcasted live via YouTube. 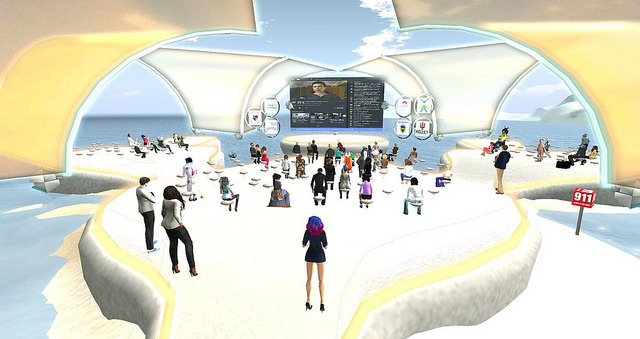 Questions were picked and chosen from the Second Life community in advance. Ebbe Linden talked about VR, Second Life, Sansar, education, land prices and much more. There was no major announcements this year to mention but rather small updates.